Thule SquareBar, 760-763, 765-767, 769. 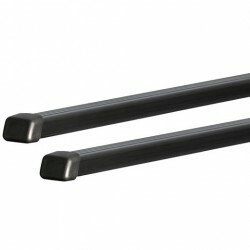 Traditional square load bars in steel with black, plastic coating. 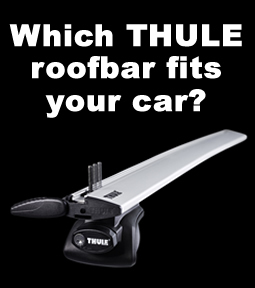 A strong and durable car roof bar that attaches safely and easily to feet for use with any Thule carrier, letting you transport everything you need – in style. The Thule square load bar is made from 2mm thick galvanised steel, coated in protective plastic air tight covering.